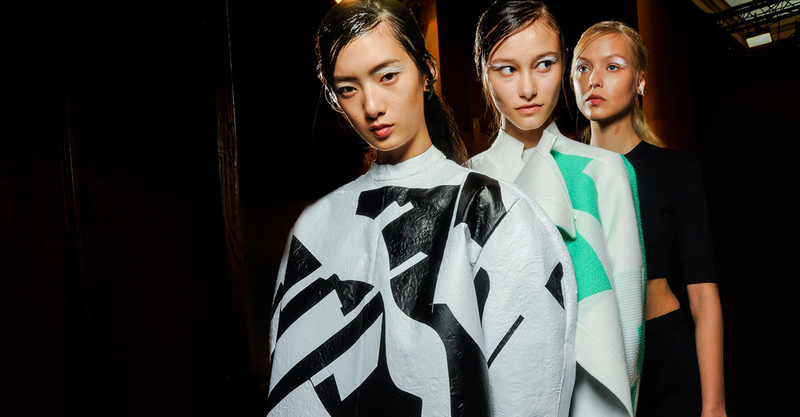 Internationally distinguished as one of the leading designers to watch, Chinese designer Masha Ma has garnered the attention of notable industry insiders for her modernistic approach to women’s wear. Known for her effortless and original brand of edgy-elegance and highly noted for intricate details and clean lines, Ma’s trademark is centered on construction, cut and the color white. Her crisp work and color choices preserve the feminine aspect of the garments. 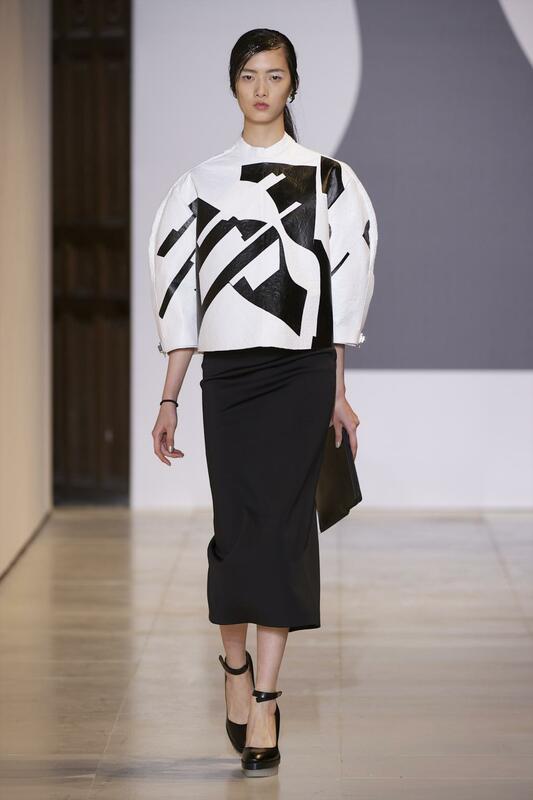 For spring/summer 2014, Masha Ma her unveiled her third collection titled “Luxury Dadaism,” during Paris fashion week. In collaboration with graphic designer Neville Brody, the designers opted to fuse two opposites together. Tackling silk satin, sheer organza and soft leathers, along with several shades of Swarovski crystals. They also used hand-made embroideries with proportioned cut outs, geometrical leather patterns and patchwork applications in metallic and pastel hues. The collection showcased several garment variations of fitted midi length skirts, sheer dresses, paneled tops and box-like cut jackets. Masha Ma’s continued success is a testament to her keen attention in efficient women’s wear, constructing minimalistic pieces that are chic and timeless for the modern day woman.